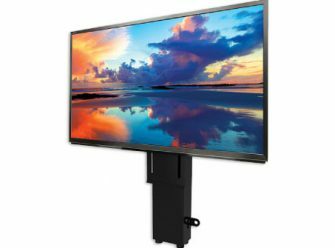 TecHome TV Lift Kits take TV viewing to the next level. Our kits are designed to quietly lift and lower a television out of a cabinet or wall unit with a one touch remote control. 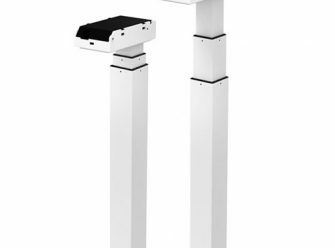 Our TL4 series desk lift kit is designed to quietly and smoothly lift work surfaces with synchronous movement satisfying any ergonomic specification.